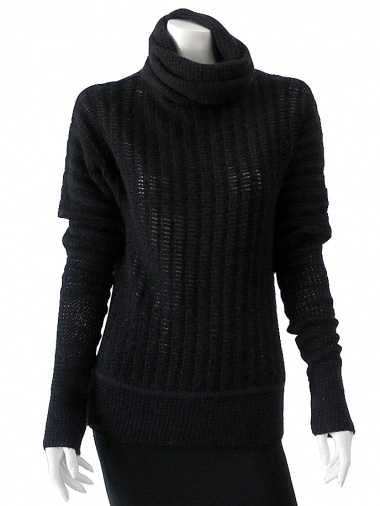 Jumper 40% WA 40% Wool 20% Nylon by Clare Tough - Clothing Women Knitwear On Sale. Highnecked jumper. Overlapped fabric which makes sleeves double. Ribbed.